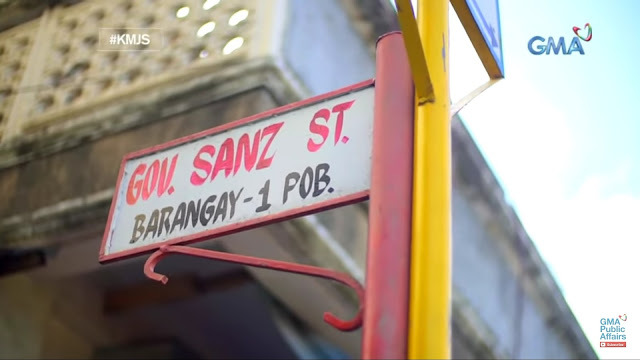 Home / Local / News / Video / Nahukay na Misteryosong Bato Sa Romblon Nag Lalaman raw Ito ng mga Diyamante at Ginto! Nahukay na Misteryosong Bato Sa Romblon Nag Lalaman raw Ito ng mga Diyamante at Ginto! 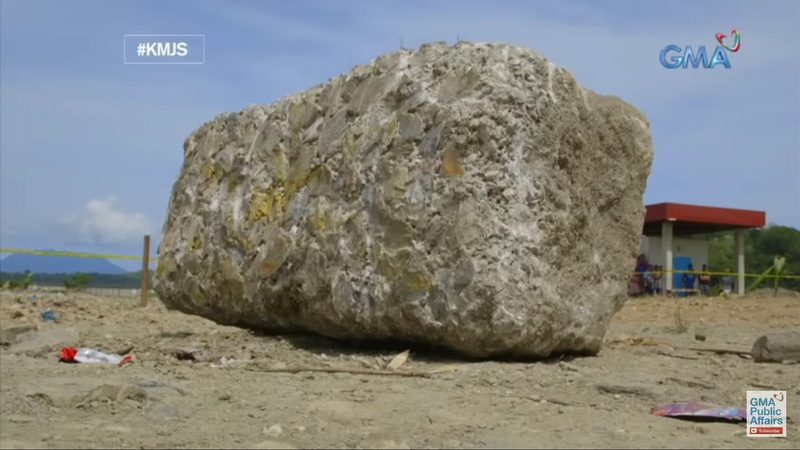 Since the people of Romblon found this big chunk of rock, the speculations that it indeed contains diamonds have circulated across town. No one knows where it started. That's why, the mayor of the town decided to break this rock in front of his people so that this talk of the town may stop once and for all. But because of its sheer size, it's actually really difficult to break. Add that to the mysterious hardness of the rock, the machines themselves couldn't break it easily. That's why, a team from GMA's "Kapuso Mo Jessica Soho" went in to investigate the situation. The people of Romblon were convinced that this giant boulder rock contained money, that's why when the call to break the stone was heard, Mayor Mariano Mateo had no choice but to oblige. And so with his directives, the machines were brought in along with the rock to a nearby construction site. There, the townsfolk and onlookers witness the breaking of the rock. 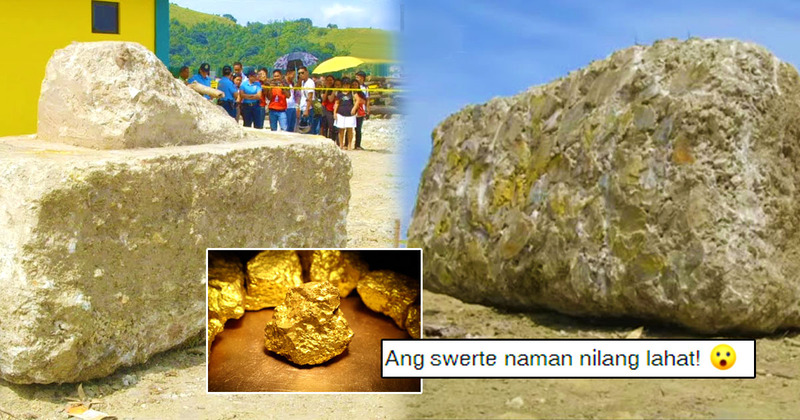 But rumors began spreading that the rock that they had was fake and that the original rock that was found at a site in Romblon that contained gold was already replaced! To clear things off, Jessica Soho's team brought another contractor to look at the scene. In the defense of the engineer, he said that he wouldn't be able to find a rock as big as that! 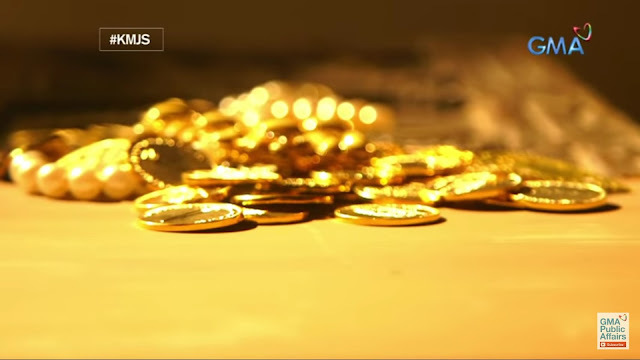 The rock was rumored to contain coins from the Spanish time that belonged to the family of Changcos who had the tradition of burying coins in the foundations of their mansion. 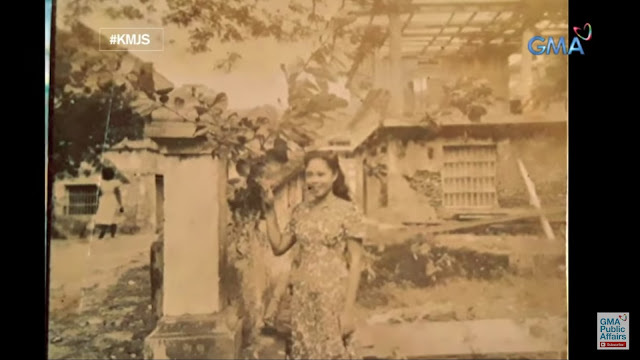 The mansion was demolished since the Changcos donated their land to the government. But once the jackhammer was fixed, the people continued to break the stone only to find it empty.